We are one of the most experienced providers of Office Refurbishment London and have worked with hundreds of businesses over the years. Why should you choose professional Office Refurbishment London? 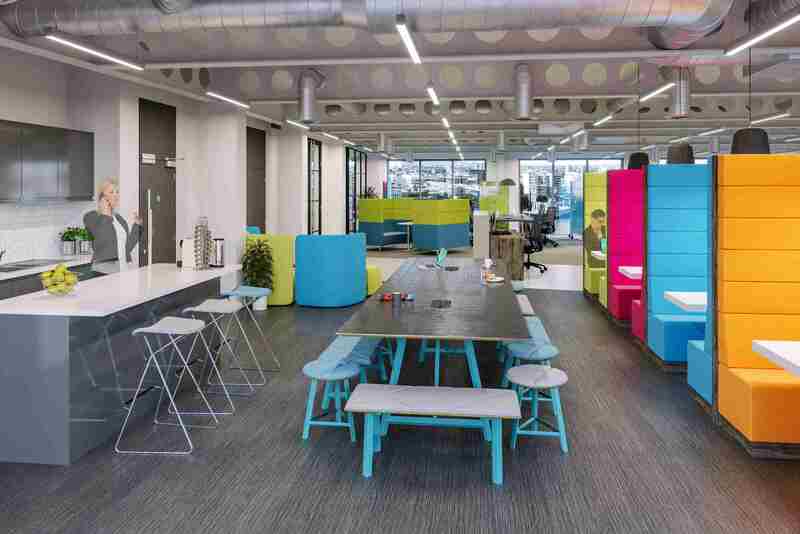 If you believe that your company will be able to benefit from specialised Office Refurbishment London, you need to get in touch with the professional team at Oaktree Interiors. We can offer a comprehensive refurbishment service for any kind of working environment. Our refurbishment services can include:Joinery work. Electrical and data system refurbishment. Mechanical office services, including air conditioning. Audio visual and networking services. 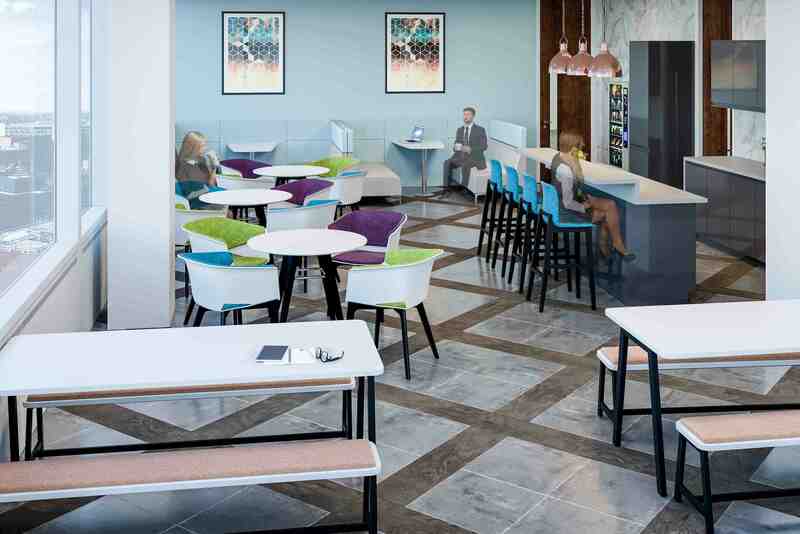 Saying that, we firmly believe in designing Office Refurbishment Londons which are designed to last, ensuring that your business can remain secure, functional and attractive to employees even as new technology is introduced and working habits change. You can reach our Office Refurbishment London team today on 0345 21 86955 and discuss your project's unique requirements. If you have any concerns, don't hesitate to contact us today, and we'll do our best to answer any questions you might have.